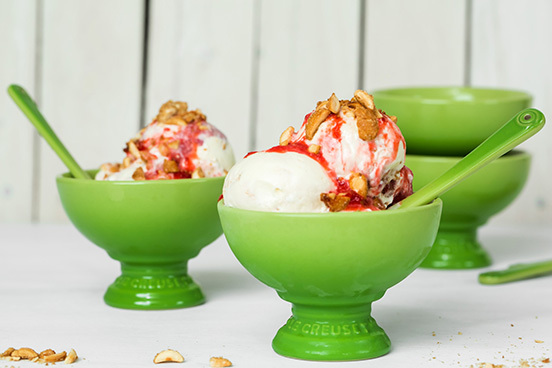 Le Creuset really just keeps coming at us with beateous offerings – just take a look at their gorgeous ice cream bowls for summer – aren’t they delicious?! They’ll be in store from October! 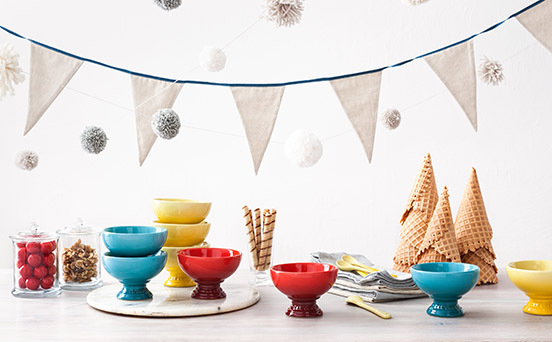 Things look good enough to eat!! Gorgouse , true the beaut just keep coming, I lov it! !